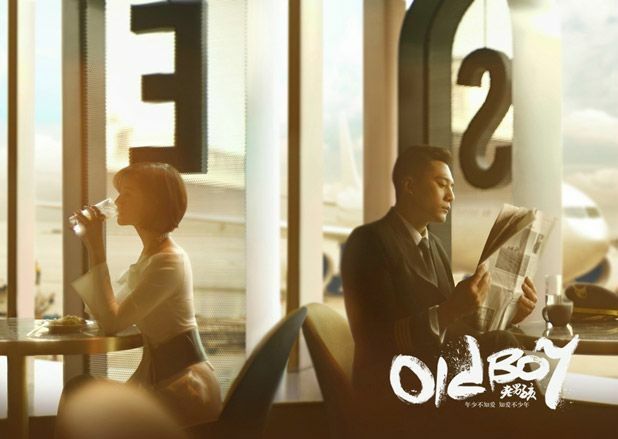 After three months of filming, Liu Ye and Ariel Lin‘s modern drama, Old Boy (老男孩) has wrapped up! The stills of the romance look very sweet and mature, so here’s to hoping for a logical story with great directing, since we don’t have to worry about the acting here! Ariel Lin posted some pictures on weibo to celebrate. 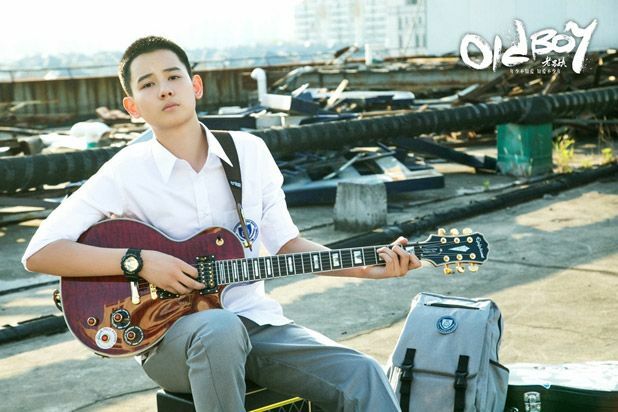 This kid is playing Liu Ye’s son. Actor Hu Xian Xu. Born in 2000. Oh lord! 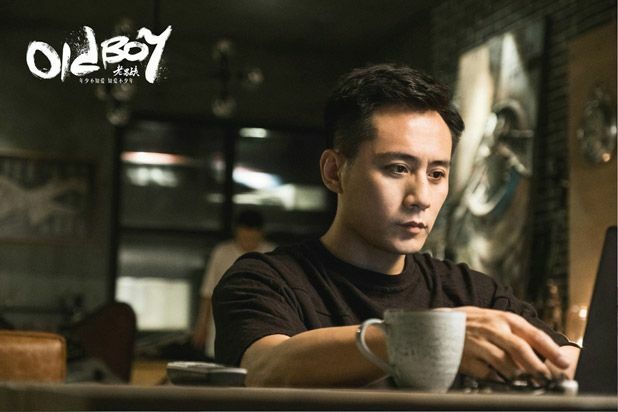 Directed by Liu Jun Jie (My Sunshine, Shan Shan Comes To Eat) and written by Gao Rong Rong (Husband and Wife, Deer and Cauldron 2008), Old Boy has 40 episodes. 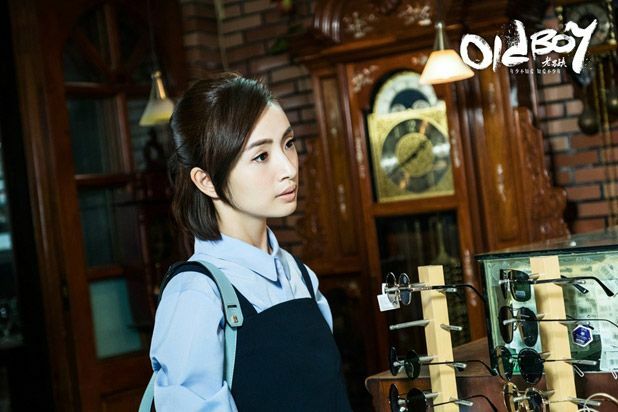 This entry was posted in Entertainment News and tagged Ariel Lin, Cdrama, Hu Xian Xu, Lei Jia Yin, Liu Ye, Oldboy (老男孩), Wrap-Up by Kappy. Bookmark the permalink. Aw Ariel in another drama. I hope this gets subbed. I’ve been an Ariel fan for so long I miss her in drama land. 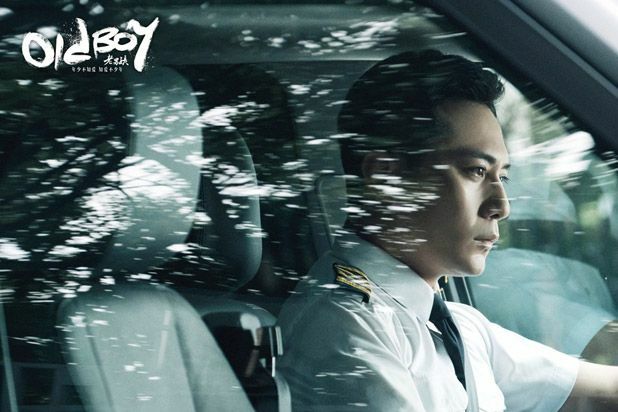 Having missed this drama on my radar, I was VERY taken aback when I saw you mention a sweet and mature love story for Oldboy, because I was thinking of the Korean movie, lol. 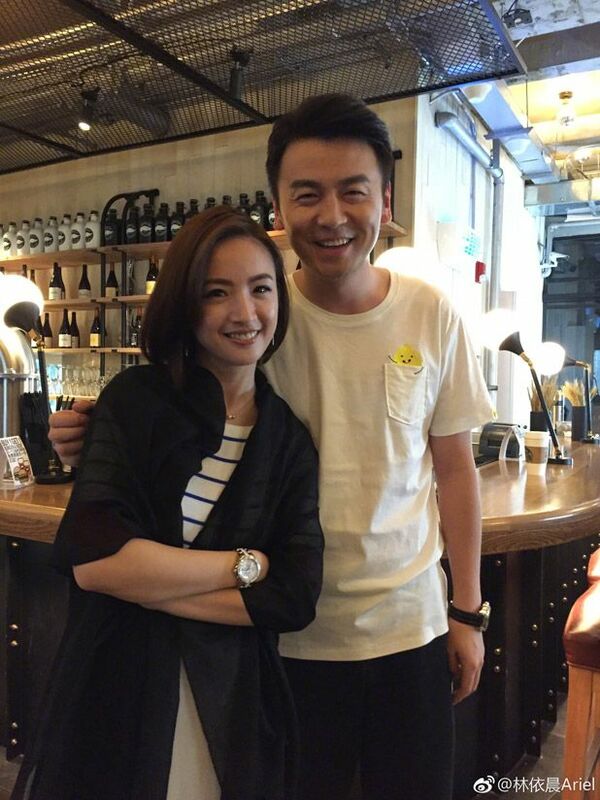 Ariel Lin is really aging with grace, so beautiful and feminine here compared to her ISWAK days.